There are 30 illustrations and 8 maps. 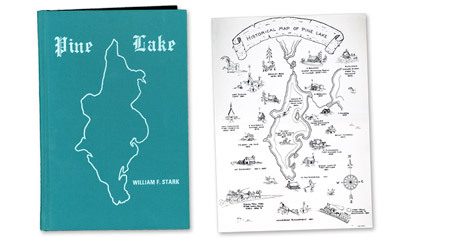 The front and back matter of the book depict a historical map illustration by Ted Maas. Dustcover has a review by Larry Lawrence, former Editor of the former Milwaukee Journal Green Sheet. Some of William’s earliest writing,s while still attending Dartmouth College, were published in the Journal Green Sheet.